Below is Spec’s offer for 2016 Bordeaux futures. The prices listed are the lowest at which will sell these wine. We anticipate that they will arrive in Texas in the spring and summer of 2019.The scores on the offer are those of Neal Martin of the Wine Advocate (who has taken over for Robert Parker in covering Bordeaux “en premeur”), Jancis Robinson of JancisRobinson.com and me (Bear Dalton, Spec’s fine wine buyer). Why am I in such august company? 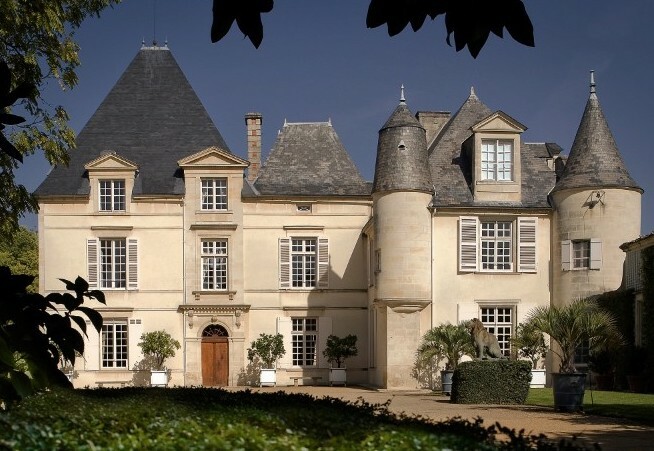 I’ve been tasting Bordeaux wines for over 40 years now beginning as a 17 year old college freshman in my fraternity house and progressing as I dove deeper and deeper into Bordeaux and the business of wine. Beginning in 1997, I have been to Bordeaux for the Premiurs for the last 21 years in a row (having spent over a year in Bordeaux over the last 21 years). And I have a Texas palate (born, raised, and lived here) which is to say that I have many of the same vinous and culinary influences and perspectives as Spec’s customers in Texas.The notes accompanying most of the wines are my notes from tasting over a two-week period in March and April of 2016 (En Premiur) with some modifications for wines re-tasted in May of 2016 when I lead a group of 30+ Spec’s customers to Bordeaux to tour and taste.